Accurate data about properties’ locations, construction type, fire-resistance and replacement cost, along with other detailed data, is necessary to provide a complete picture of risk for insurers and reinsurers. The ability to quickly access and transmit this data internally within a company between underwriting and claims, and externally to reinsurers and insurers in the excess and surplus markets, will become more important, as the cost—and thus the risk—of natural and man-made disasters increases. The changing location, frequency, duration, destructive strength and increasing costs of hurricanes, wildfires, floods, hail storms and tornadoes make having accurate data more urgent than ever. During a recent Insurtech meeting in London, UK, London Market insurers and several tech companies for the U.S. and U.K. markets, discussed the issues of accurate, high-quality data. A survey conducted before the meeting exposed the belief that accurate data had not improved much over the last 5 years. For the full article go to Why Is Data on U.S. Property So Poor? Todd Rissel, chief executive officer of e2Value, co-hosted and discussed partnerships with new tech companies that together provide enhanced data. 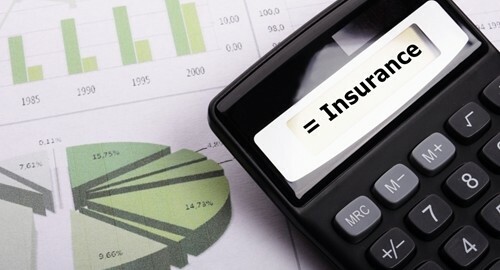 Insurance companies with accurate data about their book of business can allow for properly pricing risk. With the high cost of recent disasters—wildfires, flooding, hurricanes, and others—these companies are in a healthier position to survive when disaster strikes. Insuring properties to their accurate replacement value provides the necessary coverage to property owners, while maintaining a profitable book of business for the carrier. Pressure from regulators, reinsurers and from the marketplace to standardize and maintain accurate data is increasing. Those who do not accurately understand what they are insuring and its replacement costs risk failure in the marketplace.